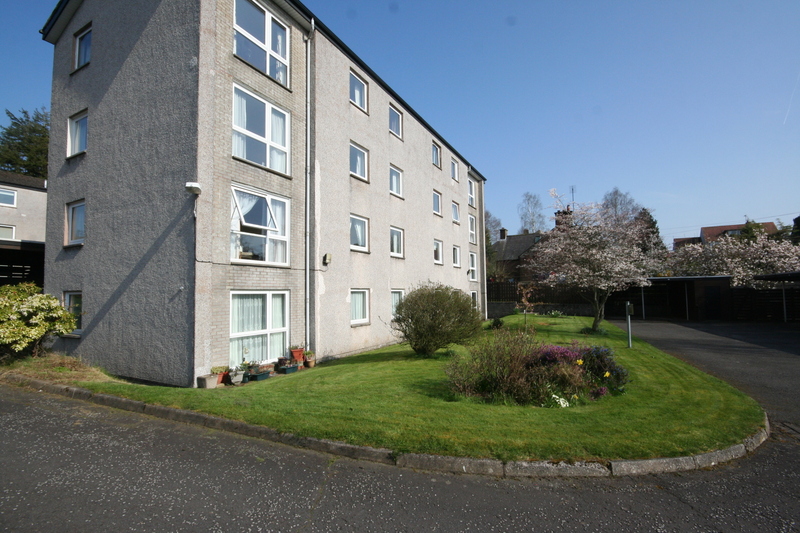 Deceptively spacious ground floor flat situated on the Maxwelltown side of the River Nith yet only a few minutes walk from Dumfries Town Centre. 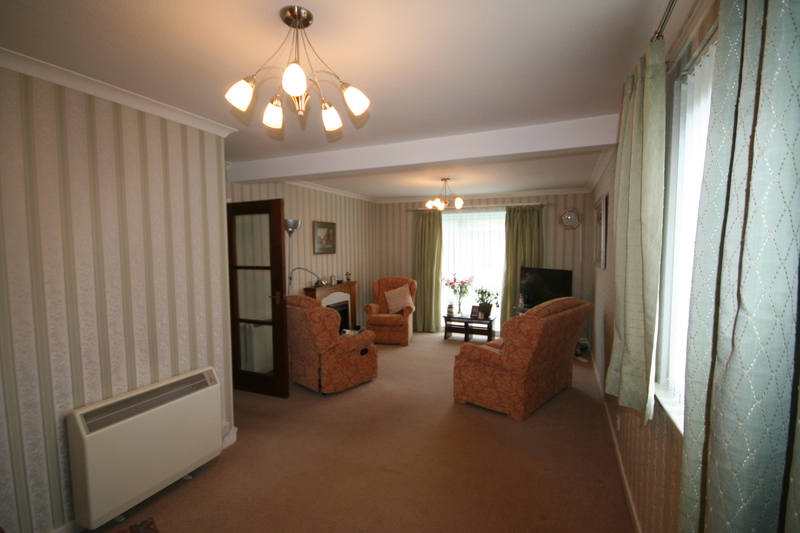 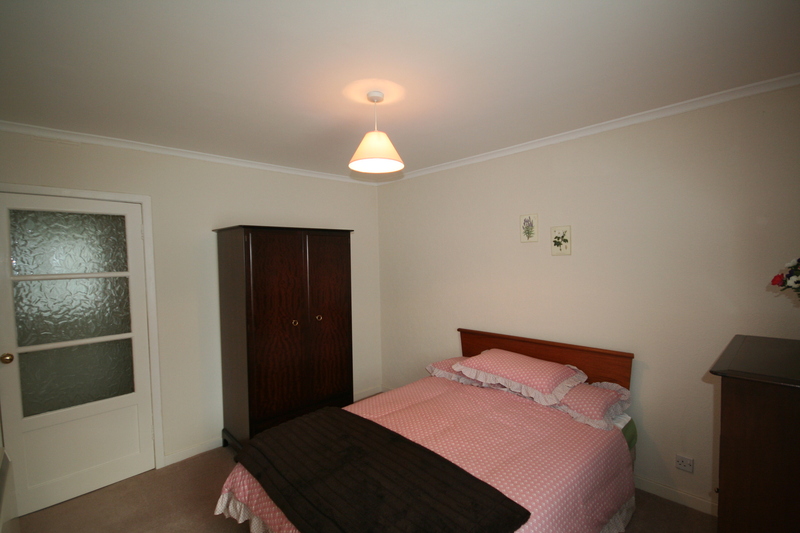 The accommodation comprises:- Hallway, Lounge/Dining Room, Kitchen, Two Double Bedrooms and Shower Room. 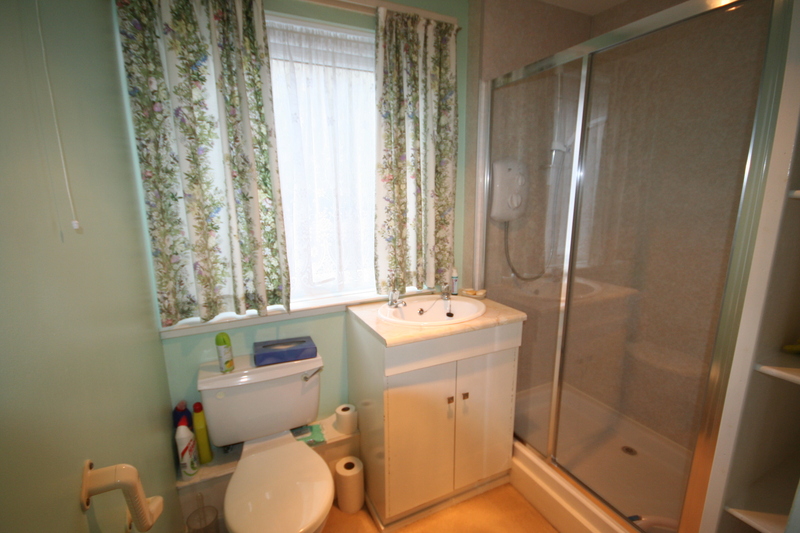 The property benefits from double glazing and electric heating throughout. 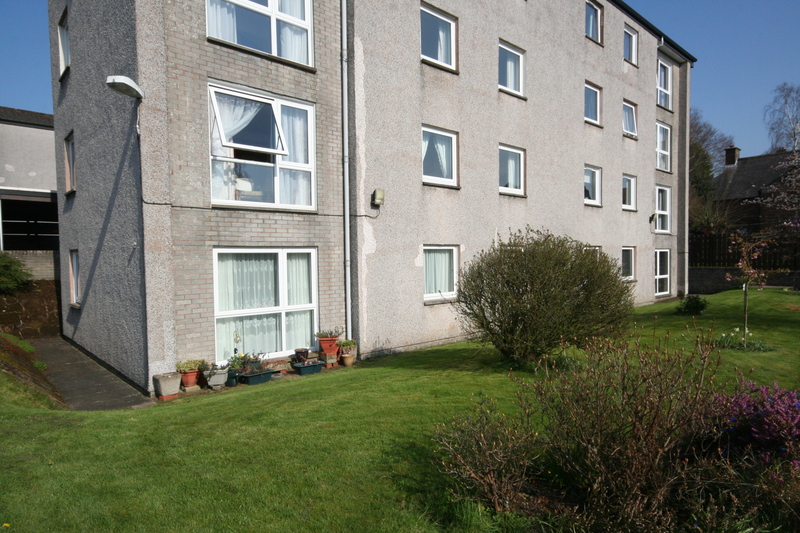 There are well maintained communal gardens around the property and an allocated carport/parking space. 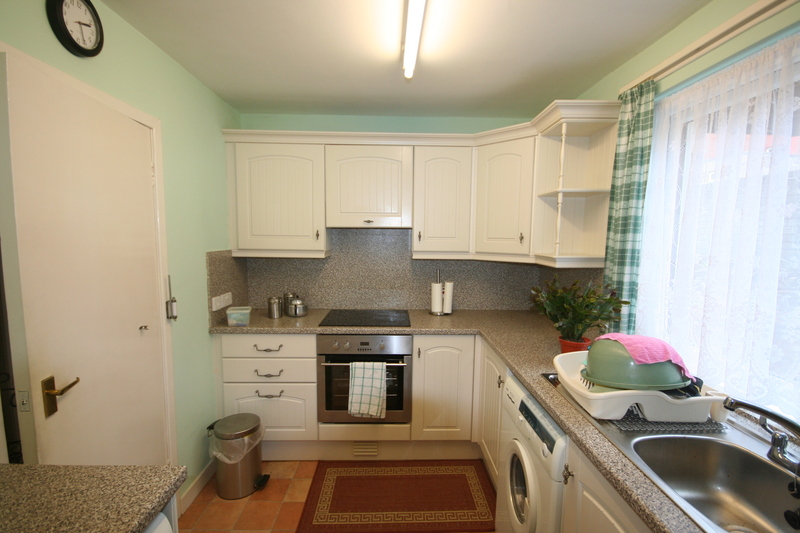 Ideal property for a first time buyer or as a Buy to Let investment.